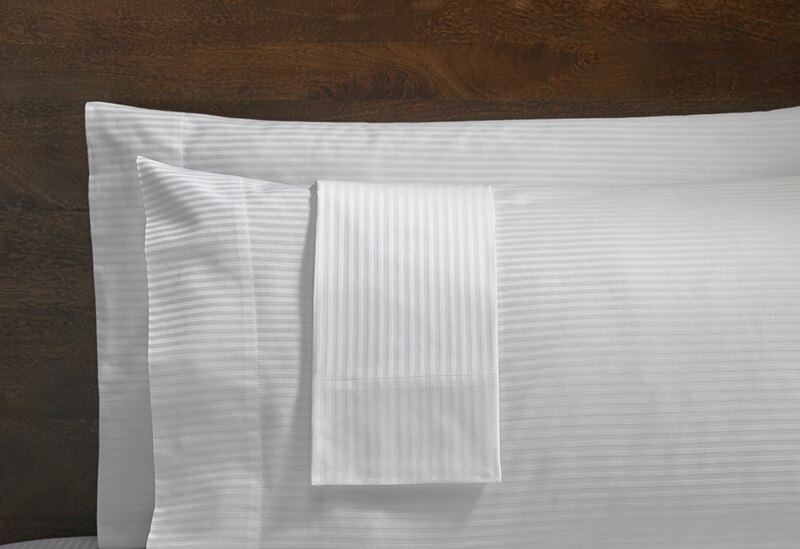 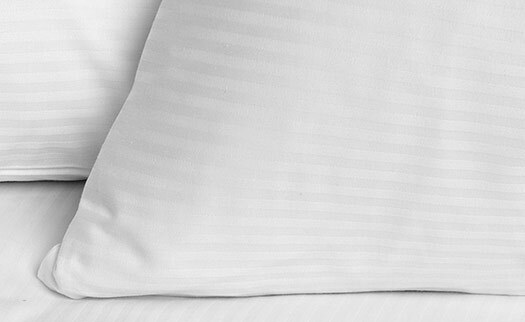 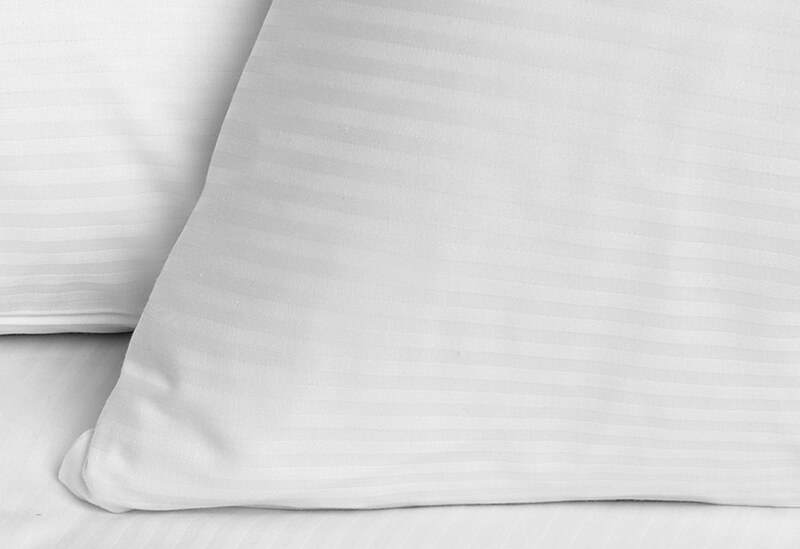 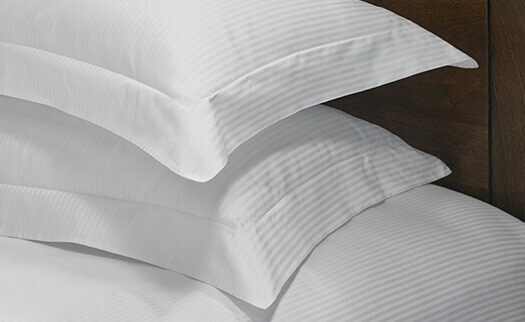 Drift asleep with Hilton Cotton Stripe Pillowcases, made of 100% Egyptian cotton sateen. 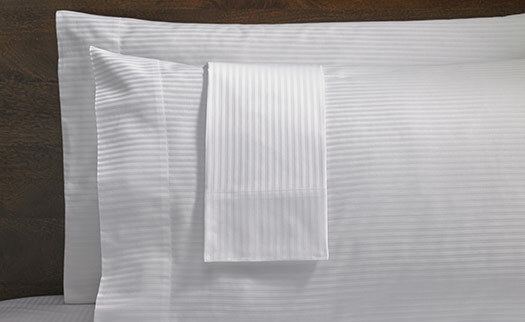 The design is woven with a tone-on-tone white stripe, making it that timeless classic you have been looking for. 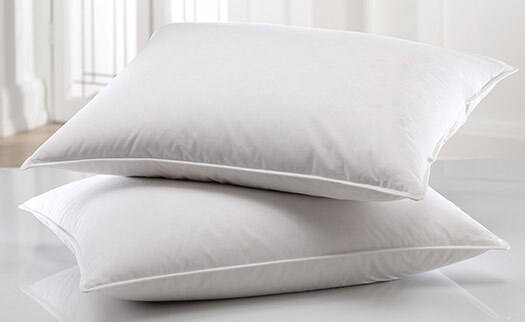 This set of two Hilton pillowcases provides the perfect complement to your pillows and gives you that added softness to enjoy every night.